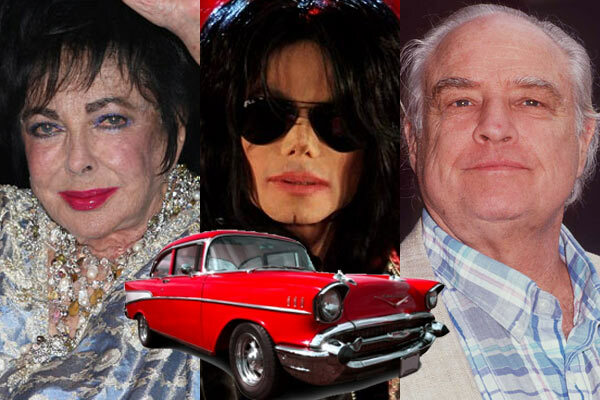 So Michael Jackson, Elizabeth Taylor & Marlon Brando go on a road trip…. I know it sounds like a bad joke, but it apparently happened right after 9/11 as they all tried to escape Manhattan. In reality, it’s a bizarre tale that’s part of an article in Vanity Fair‘s June issue. Sound far-fetched? That’s what one of Taylor’s assistants/close personal friends has already said. This former employee, refuted the account and claimed that following the 9/11 attacks, Taylor was actually at an armory tending to people frantic to touch base with their family members and meeting with first responders at Ground Zero.